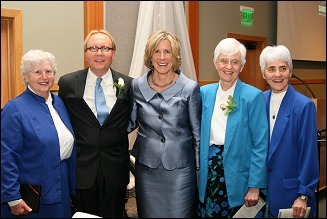 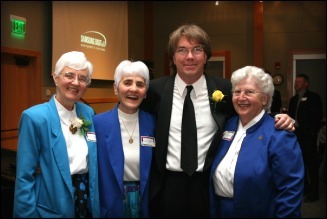 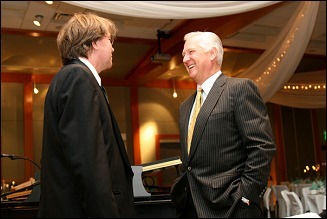 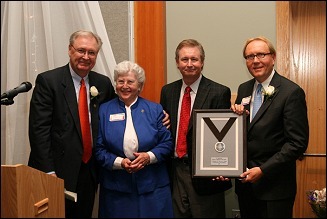 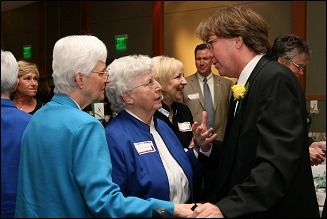 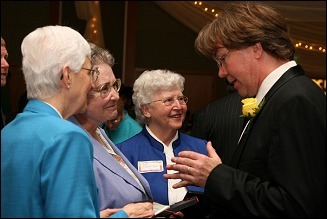 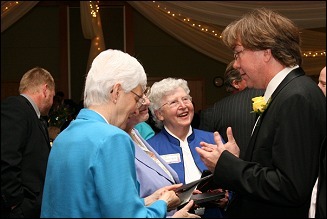 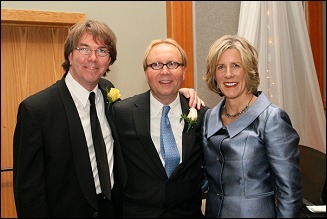 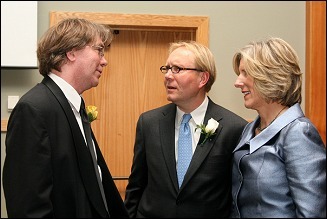 1st Annual St.Gertrude's Foundation Dinner in Shakapee, MN on April 28, 2007. 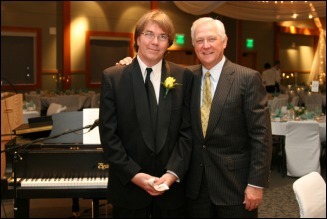 This event was held at the Landscape Arboretum in Chanhassen, MN and Master of Ceremonies was Don Shelby of WCCO Television. 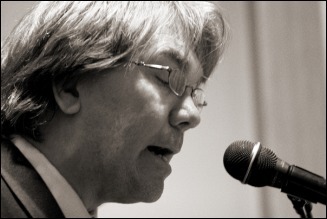 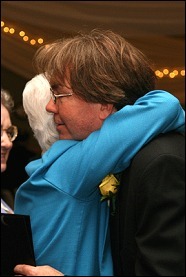 John McAndrew performed the song "This Is Who We Are" that he composed especially for St.Gertrude's. 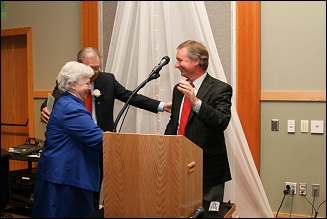 Many board members, officials of BHS and new friends were in attendance to celebrate "A Decade Of Caring" and look forward to the next ten years of growth. 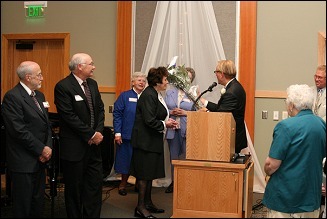 "Building to Expand our Care to the Community."